Answer: The place they are hanging out tonight. Yes – Gardner will finally get to see Anthony Bourdain in person. Not only will he hear him give a talk about his new book, Medium Raw, and who knows what else, Gardner will get to go to a reception after the talk to MEET him. How cool is that?? 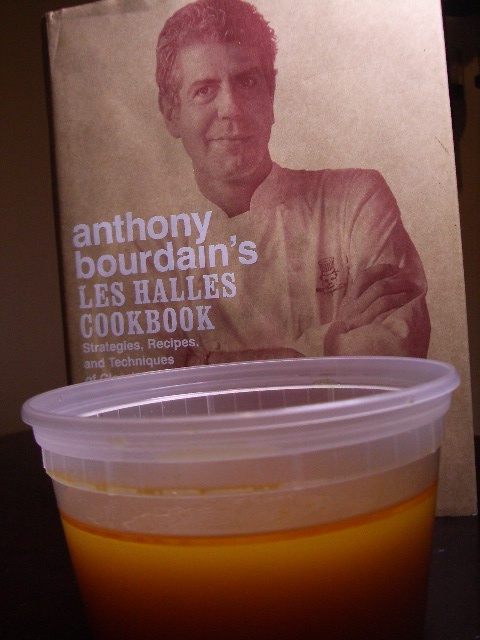 If you’ve been following this blog for any time at all, you know that we love the Les Halles Cookbook, pictured above. We also love Bourdain’s No Reservations show on the Travel Channel… and so tonight is super exciting for us. 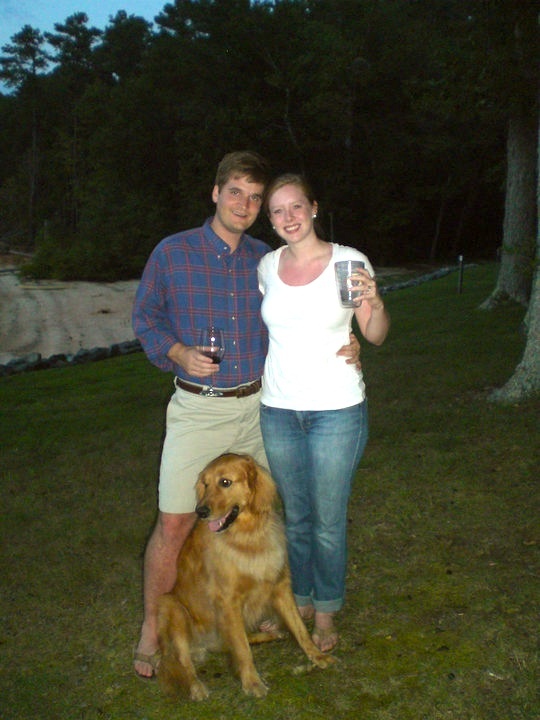 Here’s a link to all of the times we’ve mentioned him on the blog – it’s A LOT. Some other cool news: we’re going to eat at Les Halles in New York – SOON. So the plan tonight is to ask Bourdain what to order when we’re in NYC… We’ll definitely report back and tell you all about both events. 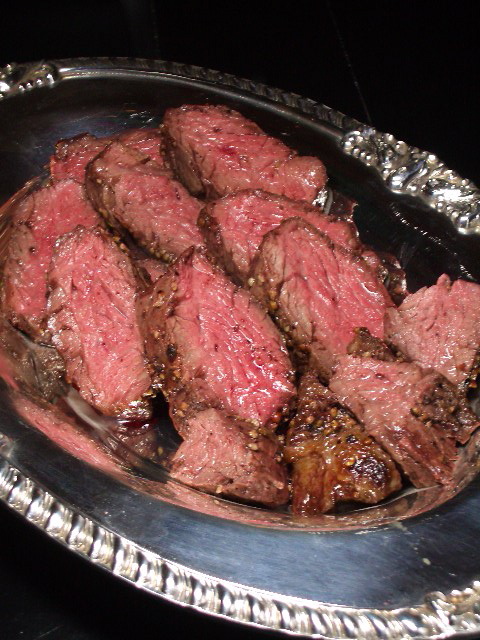 For now – feast your eyes on a picture of some Hanger Steak…. how perfectly appropriate. recipe to follow soon - we promise! I, too, am obsessed with Anthony Bourdain!! He came to Knoxville and we weren’t able to go… SO depressing! I definitely want to get the Les Halles cookbook (even though I’ve sworn off buying new cookbooks :). Hope you had a BLAST, and can’t wait to hear about it!! You guys are amazing! Have a great time and I look forward to reading about it. The picture of the steak is indeed perfect. I had to respond. We are so excited for you! Can’t wait to hear about it and to learn what Tony thinks you should order . . . ! !